Secrets The Vine Cancun debuted as the first Secrets Resort & Spa in Cancun. 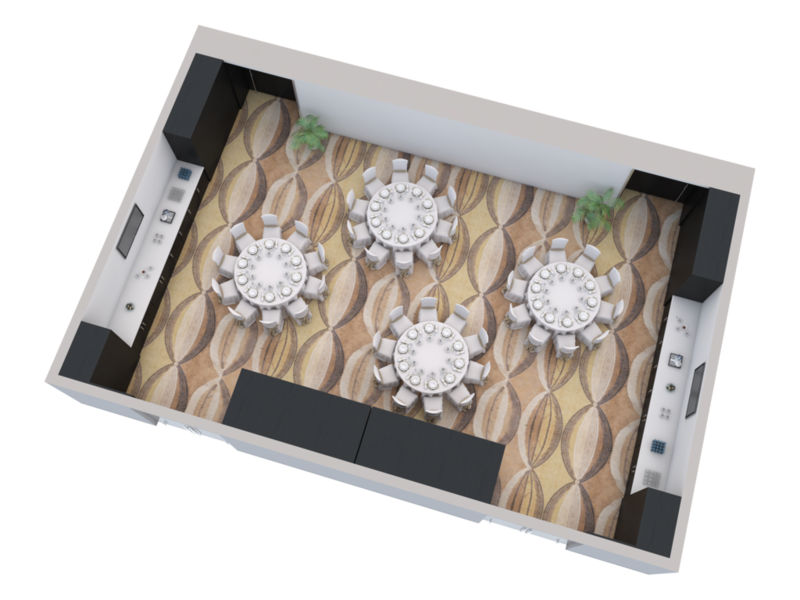 This brand new resort is situated along a powder-white beach with crystal-clear views of the Caribbean Sea. In addition to offering an adults-only Unlimited-Luxury® experience with gourmet dining options, daily activities, nightly performances, elite services and superior amenities, Secrets the Vine features a massive Secrets Spa by Pevonia, inspired by cave-like structures and the natural cenotes of the area. All of this and more is within reach and only 10 minutes from Cancun's International Airport. Each of the Secrets The Vine's 497 guest rooms provides a private and romantic retreat of beauty and splendor with deluxe appointments including Italian porcelain floors, the finest luxury linens and much more. Secrets The Vine Cancun has over 17,000 sq. 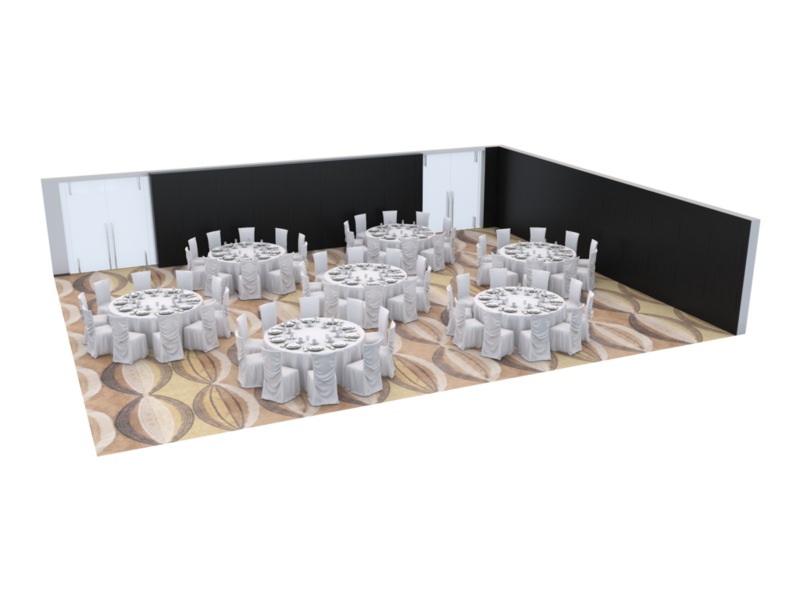 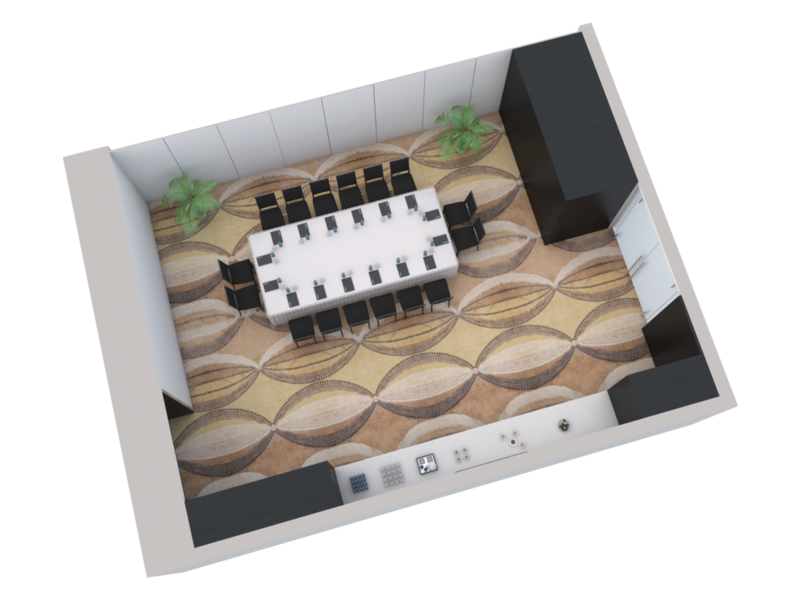 ft/1579 mts2 of dedicated meeting and function space. 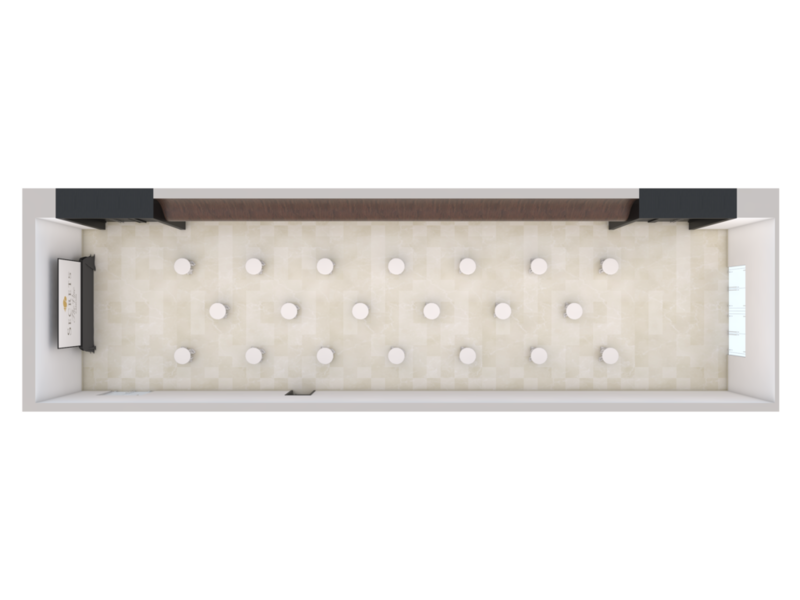 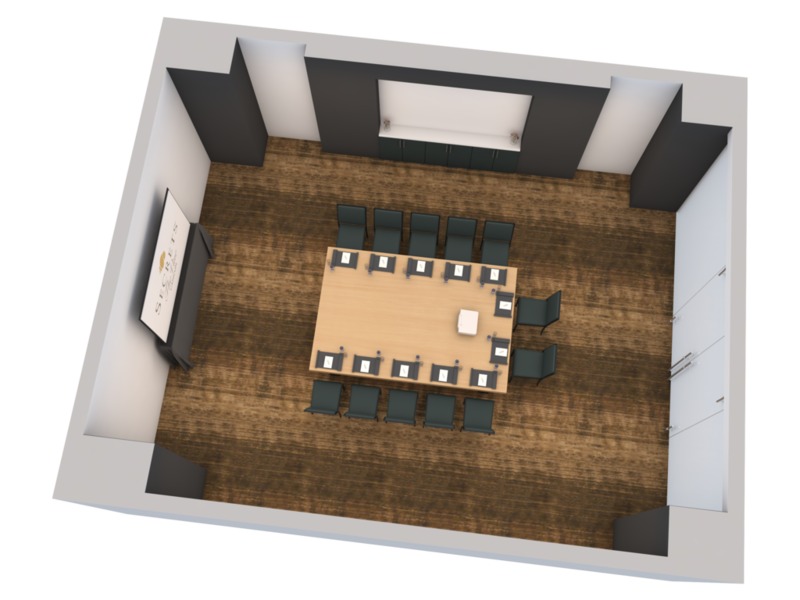 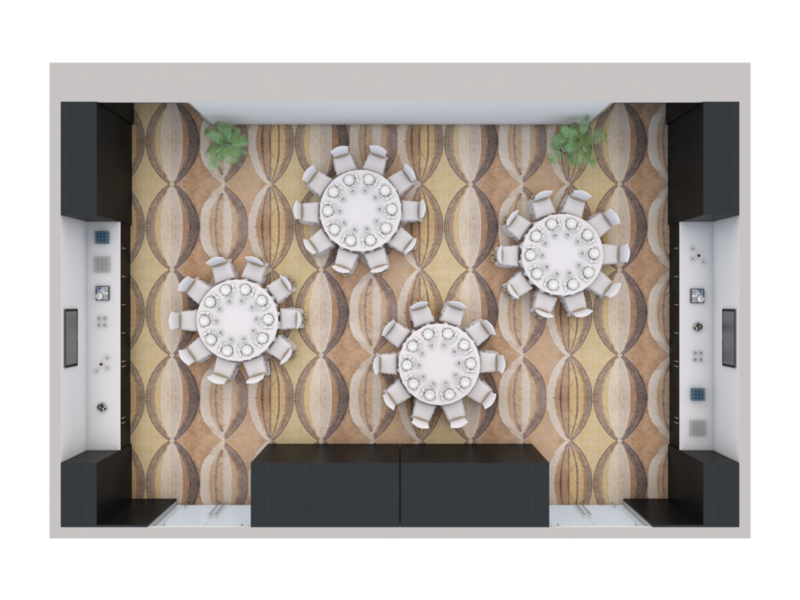 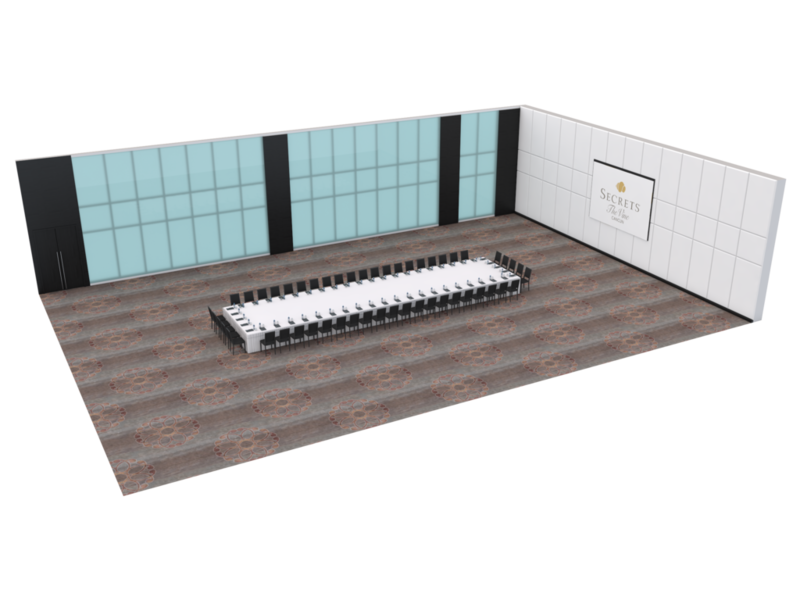 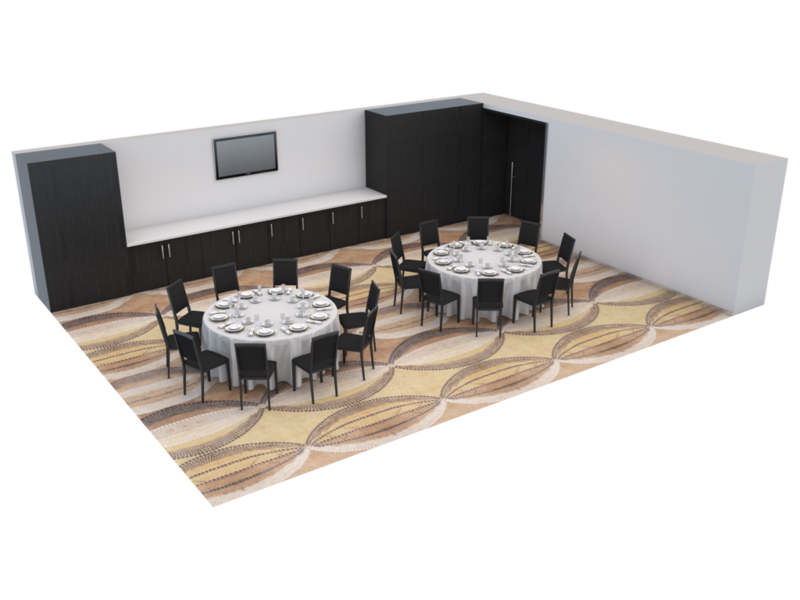 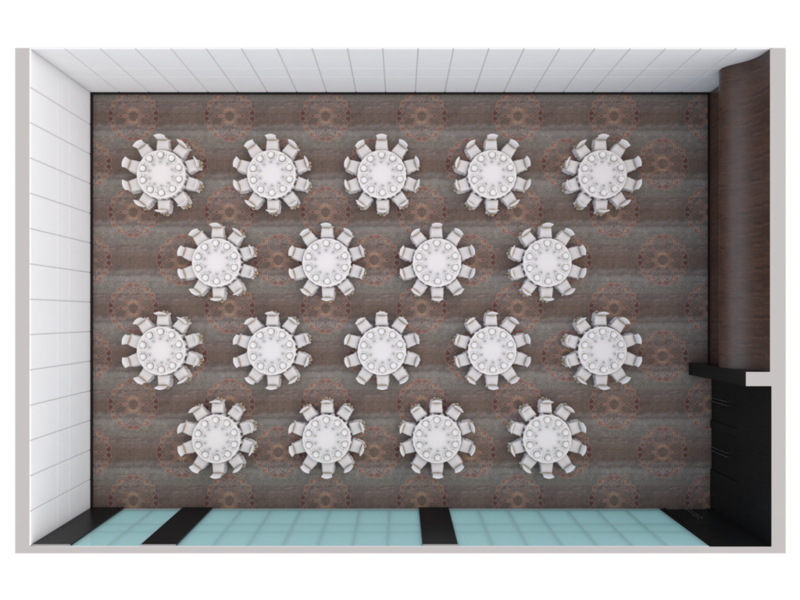 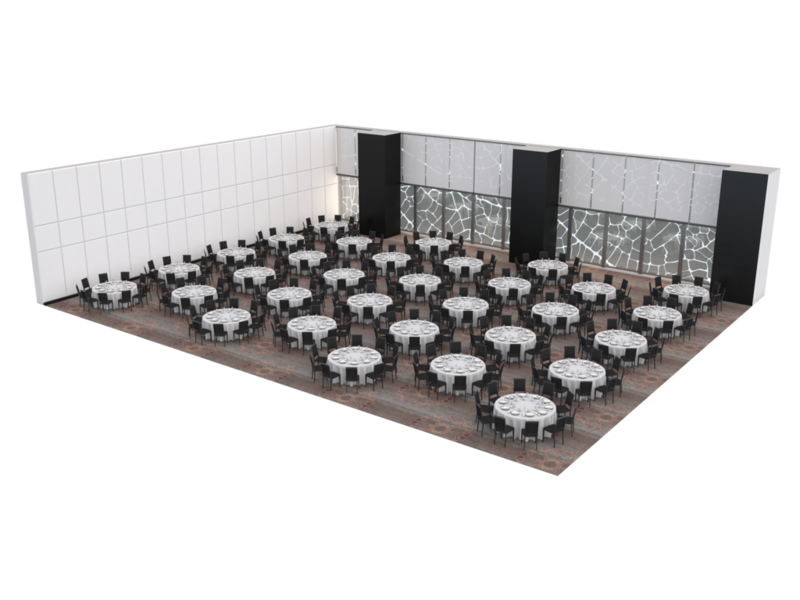 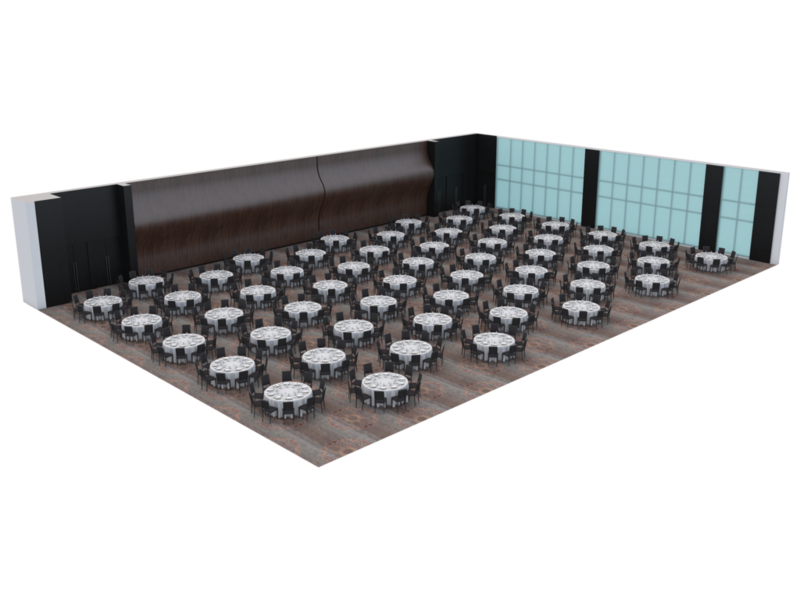 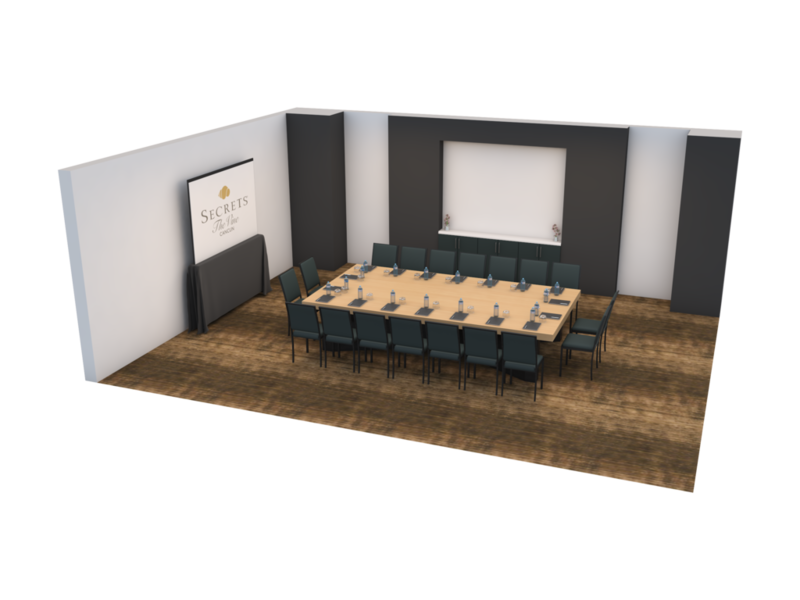 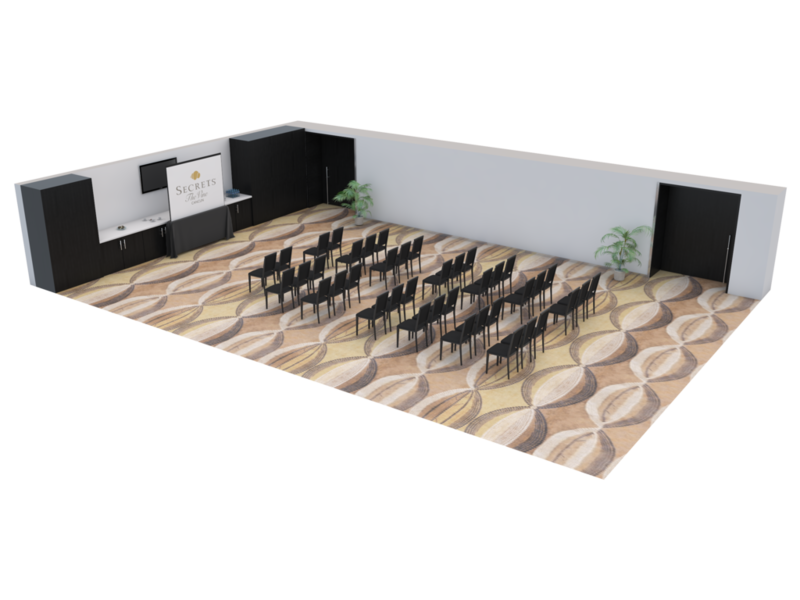 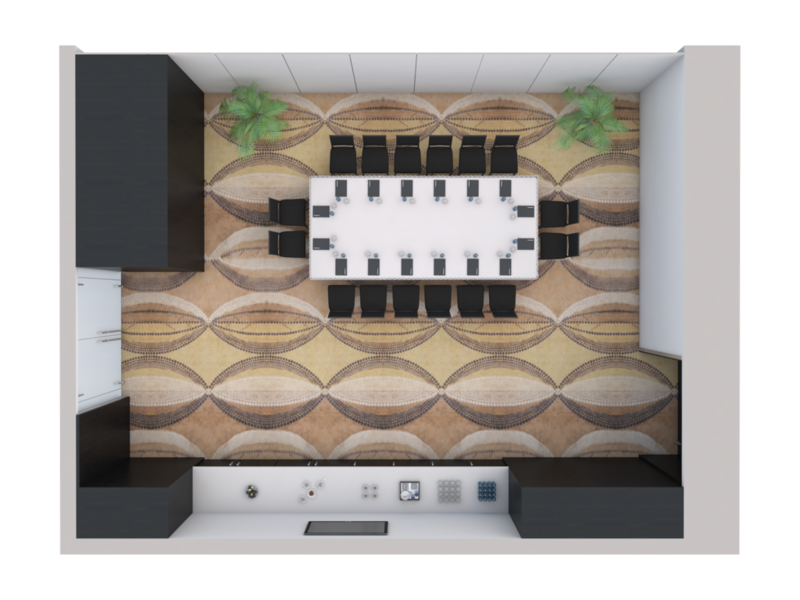 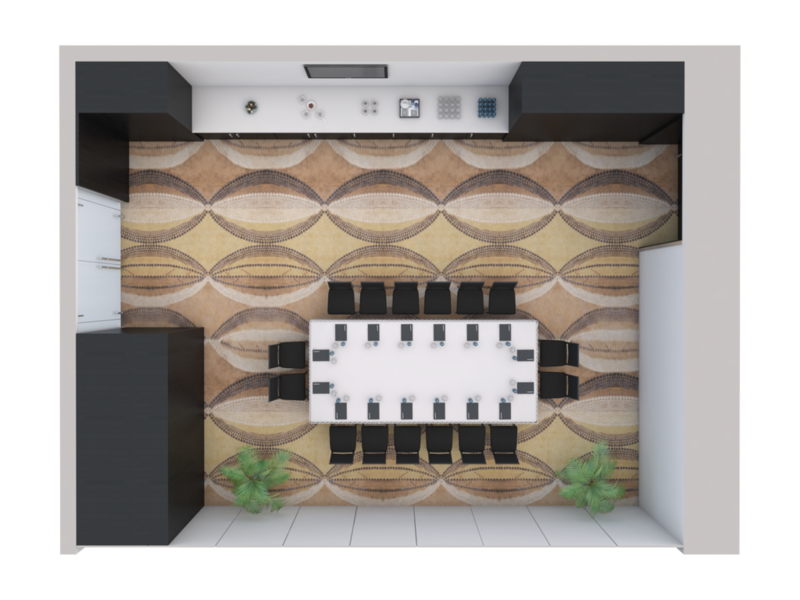 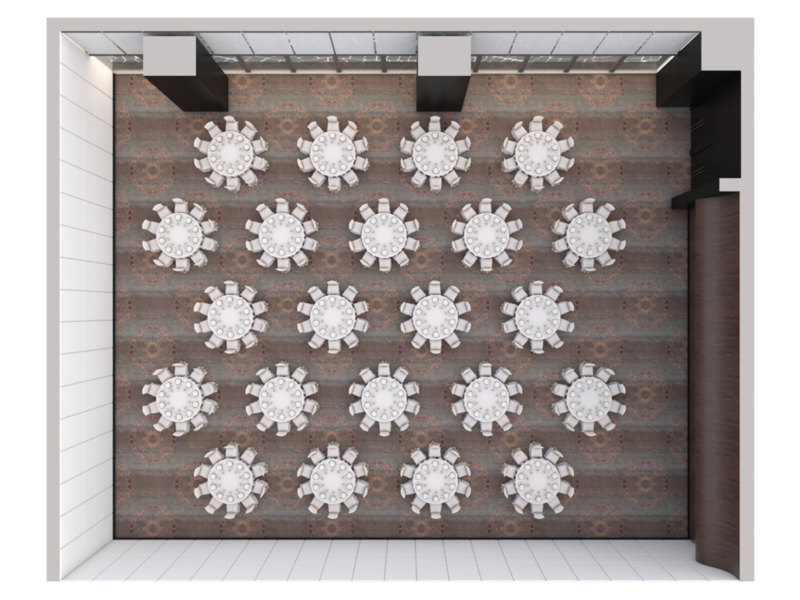 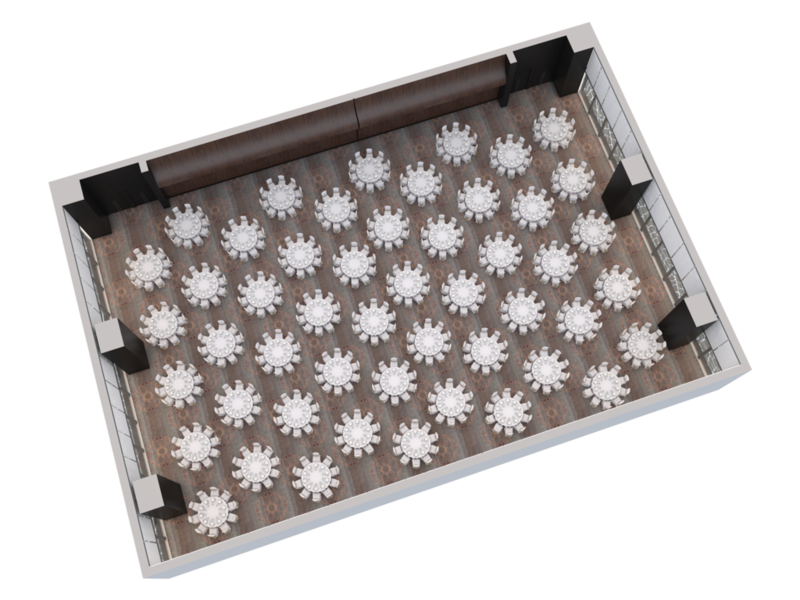 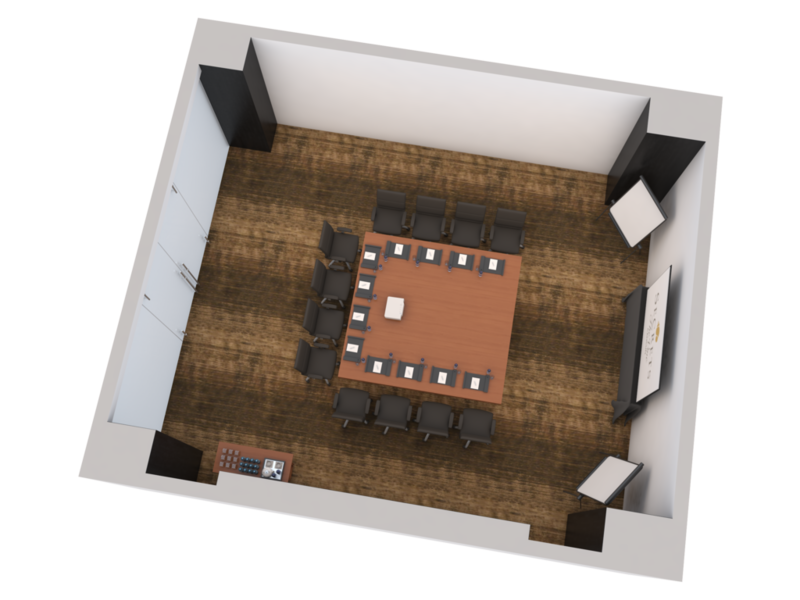 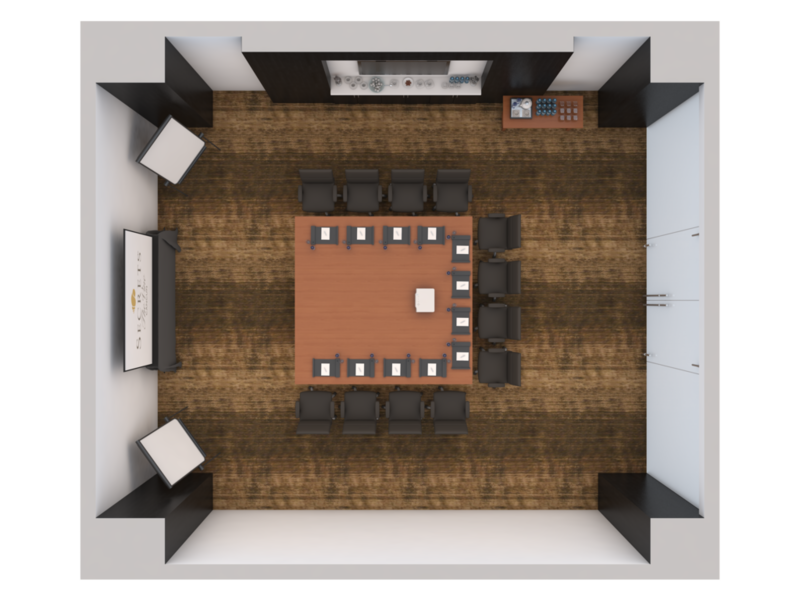 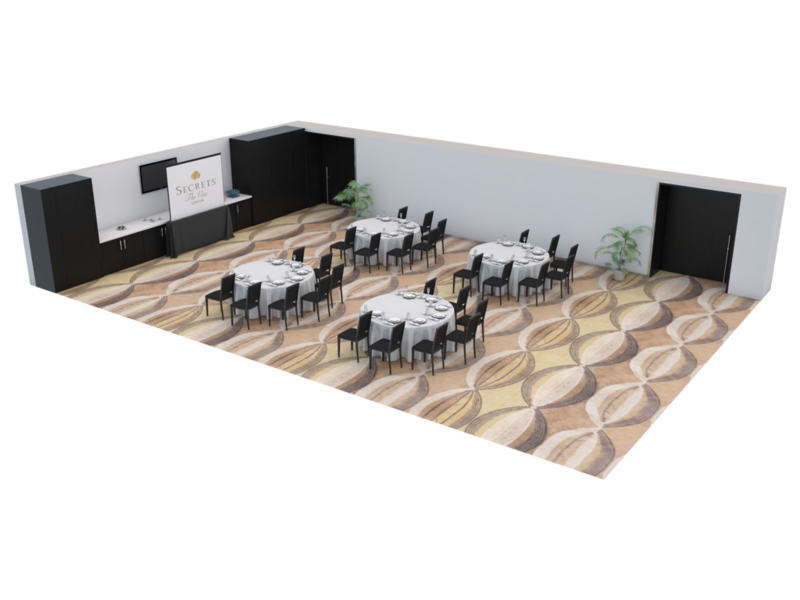 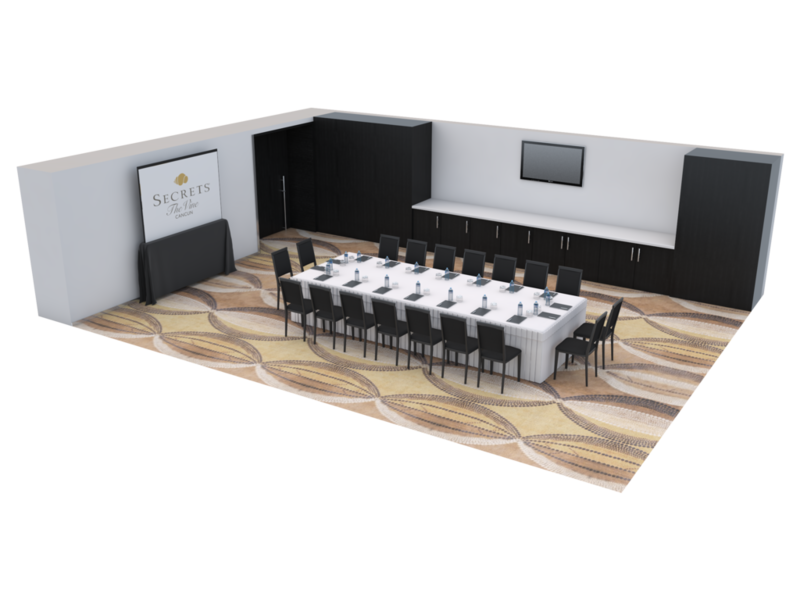 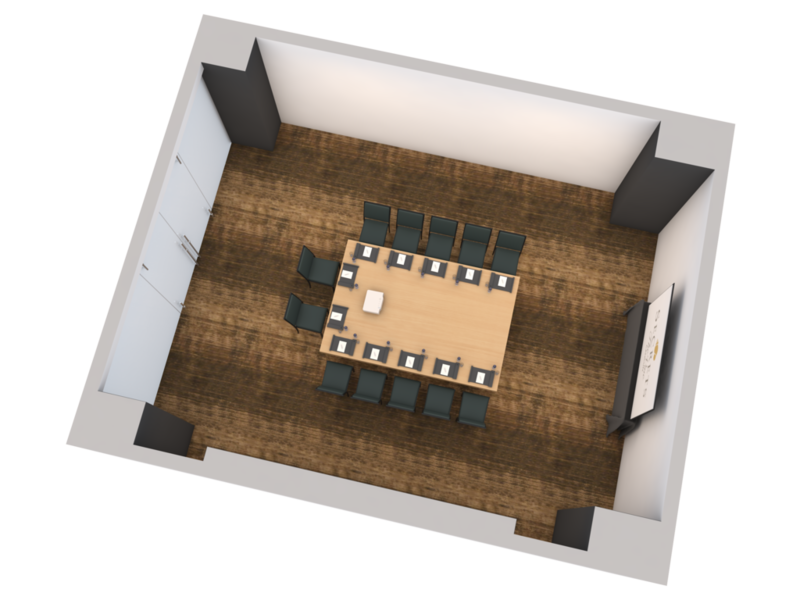 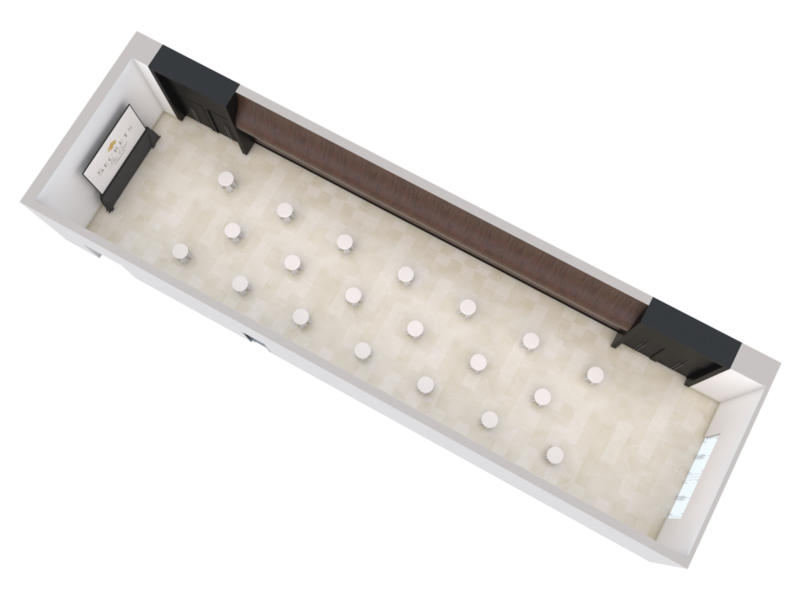 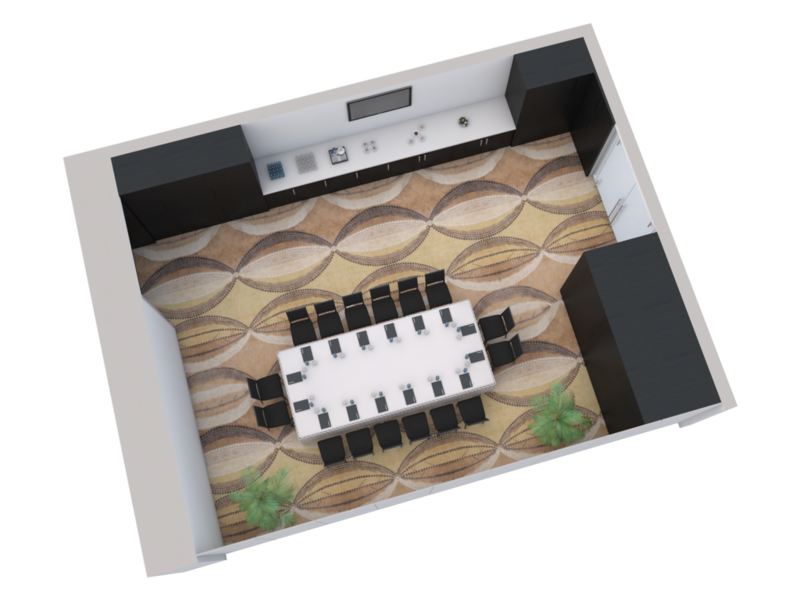 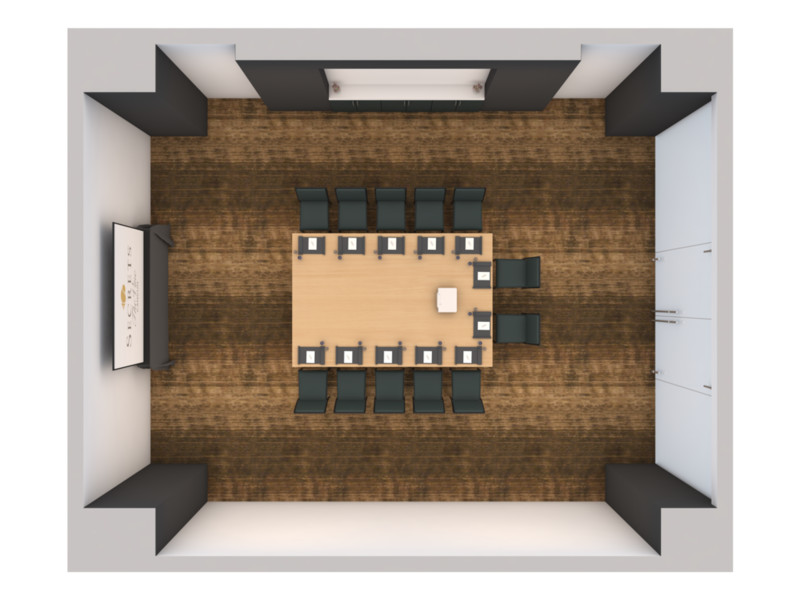 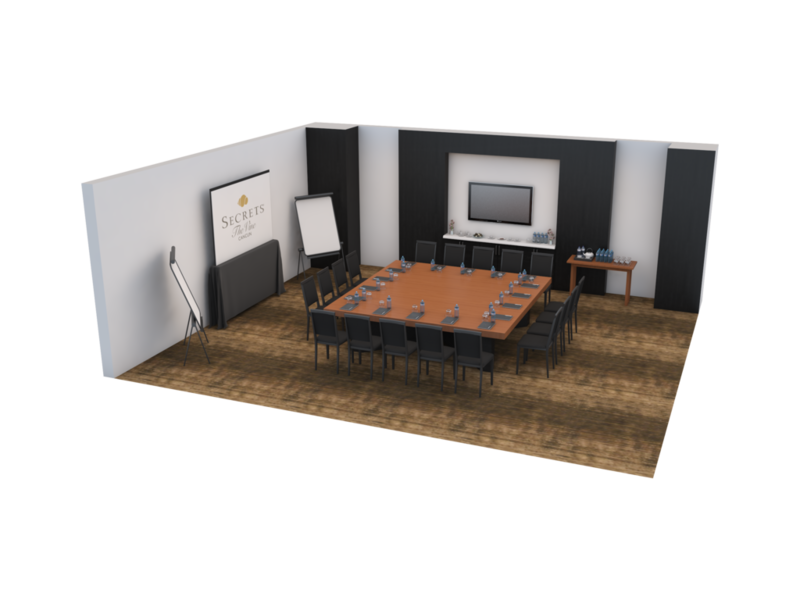 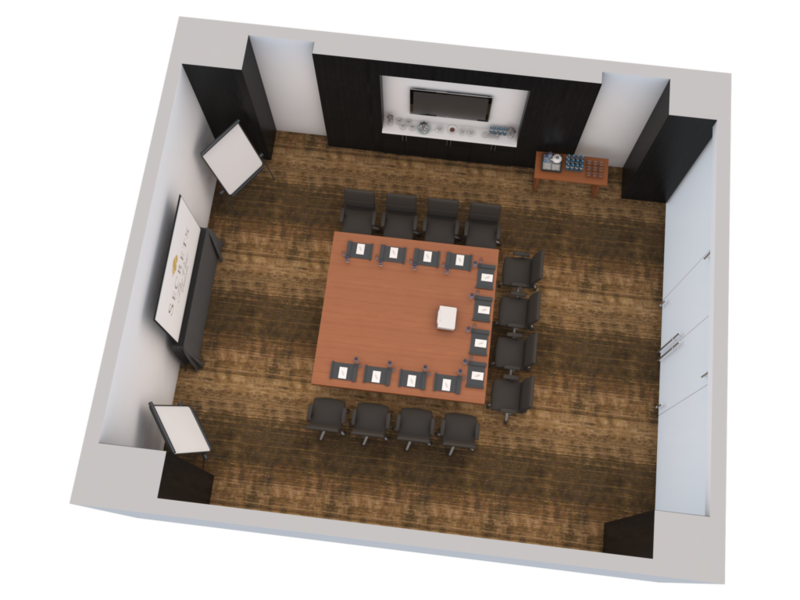 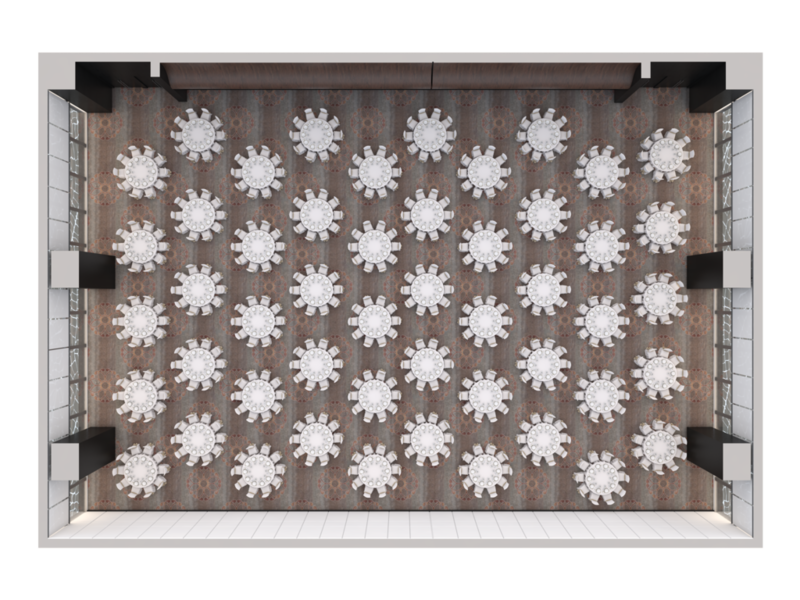 The meeting area offers freestanding flexible space as it divides into multiple breakout rooms. Additionally, Secrets The Vine Cancun offers storage for service and set-up equipment and foyer area, a private boardroom and four individual meeting rooms. Secrets The Vine Cancun has a team of dedicated group event planners that are masters at making sure everything you need is perfectly provided, with immaculate care and personalized attention. We offer a wide array of memorable group functions, from creative theme parties and fun-filled team building activities to casually elegant gala dinners and exciting excursions.